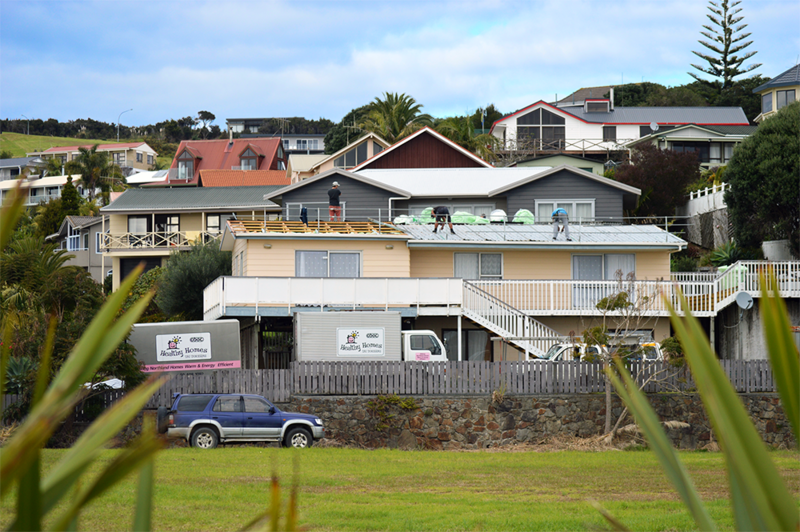 Healthy Homes Tai Tokerau only uses polyester insulation as we believe it is a much safer insulation product to use, we carry a comprehensive range of polyester insulation solutions and services to offer you and your family. A high percentage of the polyester fibre is made from recycled PET plastic bottles i.e milk and coke bottles and are themselves fully recyclable at the end of their lives. The polyester insulation we use is bonded using heat instead of traditional chemical binders, therefore it has no glues, chemicals or formaldehyde and is naturally resistant to fire, moisture, vermin, insects, mould and bacteria eliminating the need for any chemical additives. There are NO glues used in making any our polyester insulation products. Glues are known to break down over time releasing a chemical called formaldehyde which can lead to health issues. Polyester has no negative effect on health. Heat-bonded polyester does not release fibres into the air. This is one reason why NOVAtherm is used in many hospitals and buildings with air-conditioning systems. NOVAtherm is also fire-resistant. It self extinguishes and will not carry a flame. A high percentage of the polyester insulation products is made from recycled PET plastic, including plastic bottles and bags. 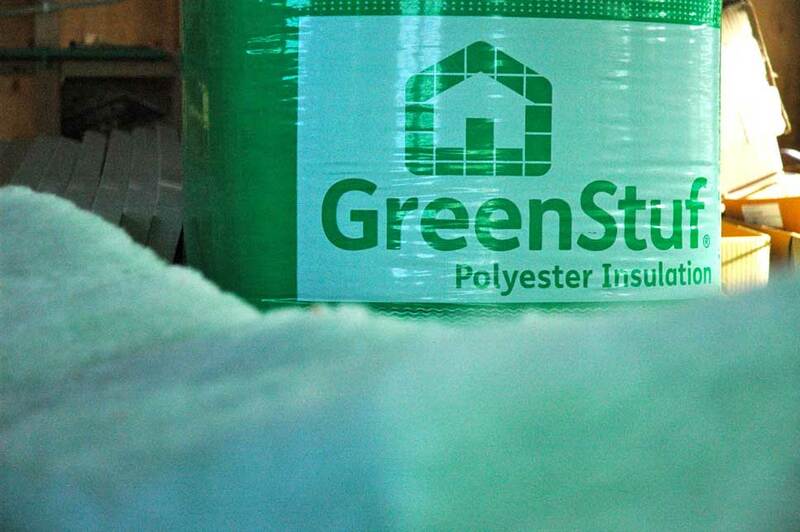 The polyester insulation products are themselves fully recyclable at the end of their lives and are manufactured using a low-energy production process, putting them among the most environmentally-friendly insulation solutions on the market. The polyester insulation products we use are exceptionally durable. For total assurance and peace of mind our insulation products carry a 50-year performance guarantee even in harsh environment conditions as long as the insulation is installed correctly and remains adequately protected. Want to see us in action? Head over to our Facebook page and give us a ‘like’ and take a look at our insulation installs and solar power systems! Click here.